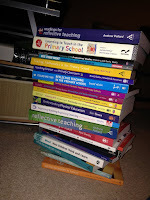 In preparing to pack for moving house, I have recently had a cull of my education bookshelf. The criteria for "Keep" was very simply two questions. 2) Have I used an idea or the suggestions in this book in my classroom? This left the "Cull" pile unfortunately filled with books from the University reading lists from my BA(Hons) and my husband's PGCE. 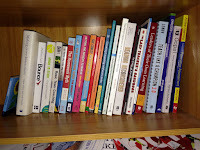 The educational book market is saturated with texts claiming to make a difference in the classroom and there are far more than just these six on my "Keep" shelf. However, those mentioned below are the ones I flick through time and again to remind myself of strategies, refresh my thinking and reignite my passion. 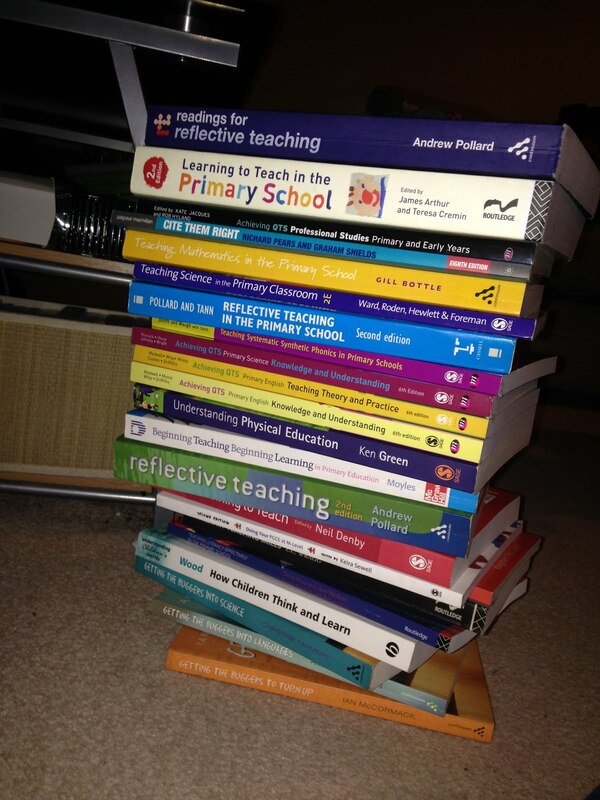 Generally, they are not deep, philosophical or theoretical books - they are simply about enhancing teaching in the classroom. 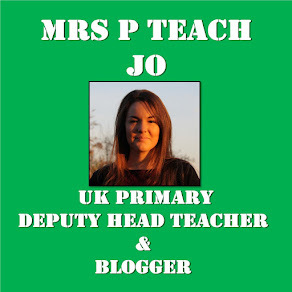 If you are a teacher, particularly in a primary school, I'd highly recommend them all and I've tried to give a bit of information about why in this post. Click on a title to open in a new window on Amazon. After a busy NQT year in a one-form entry school, this book helped to spark something new for my second year of teaching. Since then, I've referred to this book often, having saved so many sections of it in my Kindle Snippets (a great tool, by the way!). One of the biggest strategies which I transferred to my classroom was giving learning a real-life purpose as much as possible and moving away from contrived, fake scenarios. I wrote a little about this on the blog post you can find by clicking here. This book is jam-packed full of ideas which can help teachers work smarter rather than harder. The "Lazy" in the title isn't about reducing the effectiveness of teachers. Instead, the ideas in this book are acutely focused on learning and suggests quicker, easier and more efficient ways of reaching the same goal: progress for our pupils. Without fail, this is my go-to behaviour guide for the classroom. Every summer, after perusing my new class list, I turn to this book - certain chapters and sections - to refill my bank of behaviour management strategies. This is simply a must-read for anyone in the classroom. After hearing about Growth Mindset during my training and again when I started at a new school, I decided to delve deeper and read what the woman who named it actually has to say about it herself. There are lots of rumours and myths floating around about Growth Mindset but this book contains none of those. The chapter especially written for teachers is particularly good. If you're beginning to think about Growth Mindset in your classroom, there are plenty of blogs out there about Growth Mindset (including mine) but I'd recommend you start with Carol Dweck and her words. After moving away from Guided Reading and towards whole-class lessons (read about that here), this book, along with Nick Hart's blog, has inspired some new strategies for teaching reading. There are strategies which can be chosen, tweaked and easily slotted into normal practice. Doug and his team speak a huge amount of sense about text selection and their suggestions link well with Dweck's research into Growth Mindset. Finally, I must mention this book which has been a real focus for the last year, both for my school team and personally. Written by two secondary teachers, it helps to bring class teaching away from the fads of recent years and towards simple, plain, great teaching. 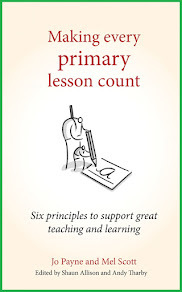 Hardly a lesson is planned without me considering the six principles suggested in this book. Keep an eye out later in 2017 because there are subject specific books coming out following the same principles for secondary teachers as well as a primary version, which a colleague and I have been working on recently. 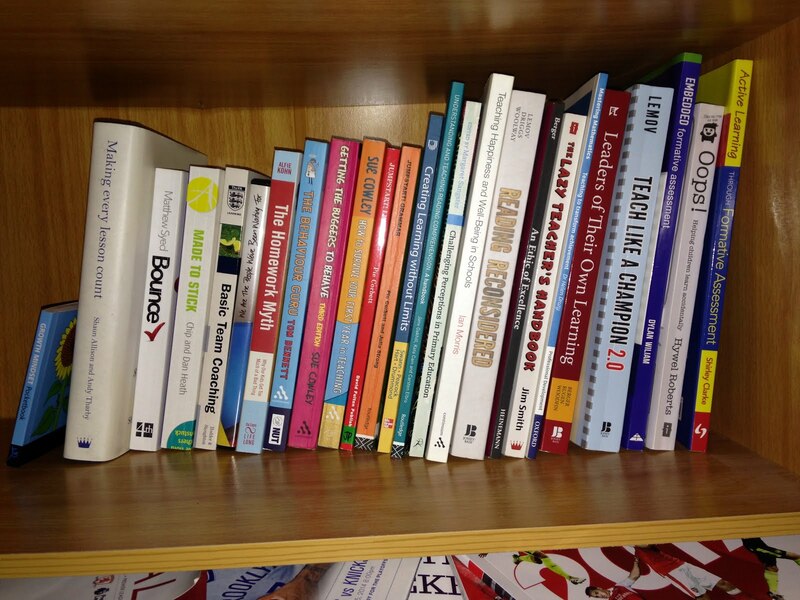 I'd be really interested to hear about what would be your top edu-related reads.